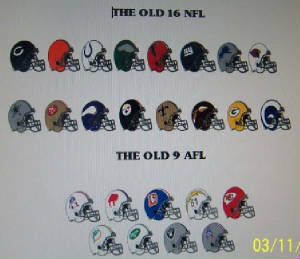 pro-football-reference.com is a great site with stats and team and roster info including many jersey numbers as well. THE AFL WILL NEVER BE FORGOTTEN HERE! 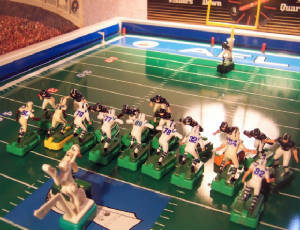 Click on the above link " Miniature Football Today" to see what is going on in th world of Electric Football Today. Do you need a number or picture of an old NFL player. Then the following link is for you. I found a great site called Football Card Gallery. You can search by player name, team, year, or by card company. It is a great resource for the painters, and old school guys in the hobby. 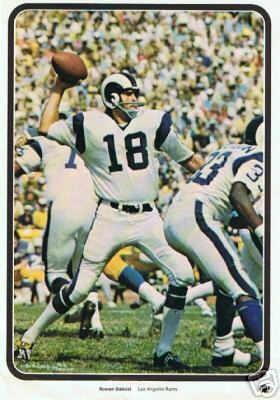 Just click on Roman Gabriel below to check it out. 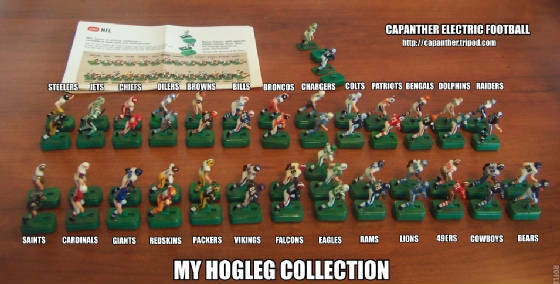 The man who put together NFL Archives spent some time putting it all together. It is an SUPER site. 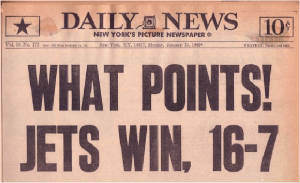 If you are Old School football like me, you will love this site. Ange Coniglio is a great AFL historian and I love his site on AFL football. Check out all of his great work below. A Great Old AFL site !!!! 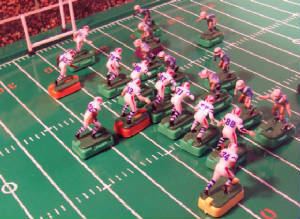 MINIATURE FOOTBALL ASSOCIATION , LOADS OF INFO.